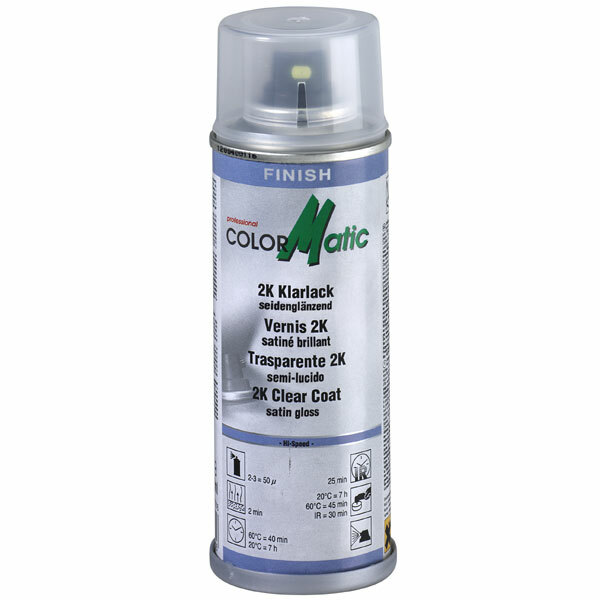 ColorMatic 2K clear coat is a extremely scratch-resistant 2-component clear coat. It is highly fuel-resistant, resistant to U.V.-rays and weather influences. 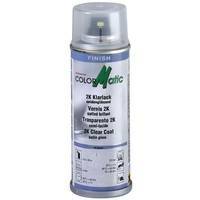 Because of its very good flow and ease of polish, ColorMatic 2K clear coat is particularly suitable for spot repairs. 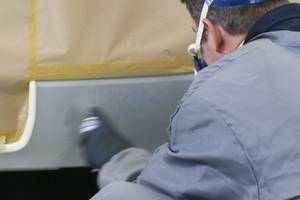 Use ColorMatic spot blender for spot repairs. Ready-filled ColorMatic pre-fill products can be recoated once they have dried for 30 minutes. Old paintwork has to be fully dry. A high-gloss, extremely scratch-resistant 2-component clear coat – highly fuel-resistant, resistant to U.V. rays and weather influences. Befor using again warm up to room temperature (20 - 25°C). 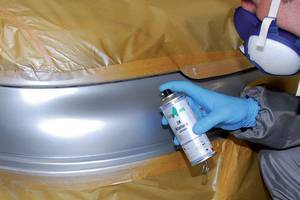 For an optimal coating result bring can to temperature prior to use (20 - 25 °C) and a relative air humidity of 45 - 60%. Please note: a high air humidity can cause loss of gloss.